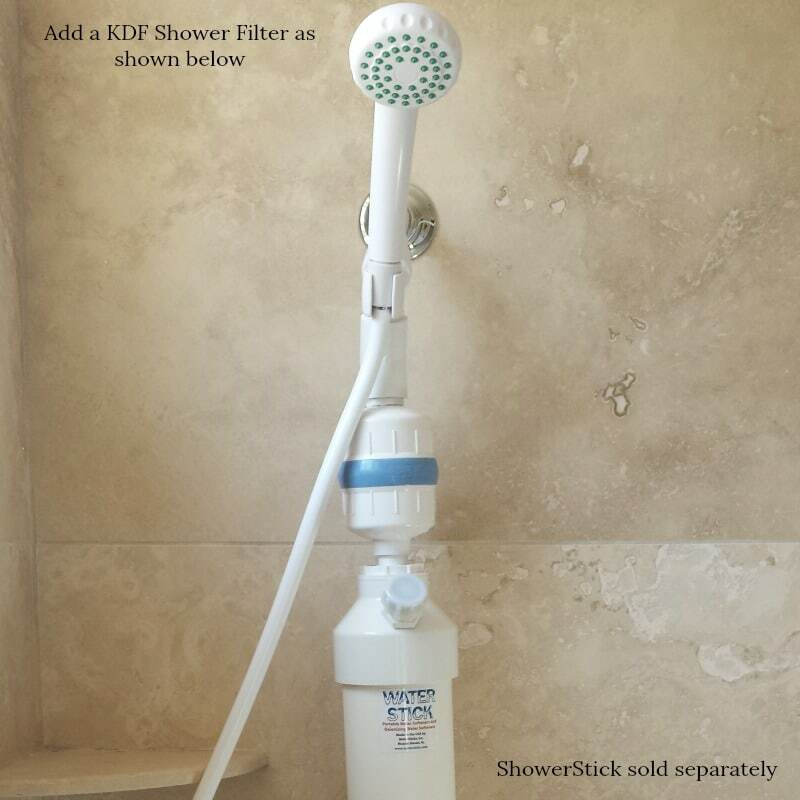 If you want to add a shower filter in-line with the ShowerStick so you’ll have both soft and filtered water, the KDF filter is a great option. 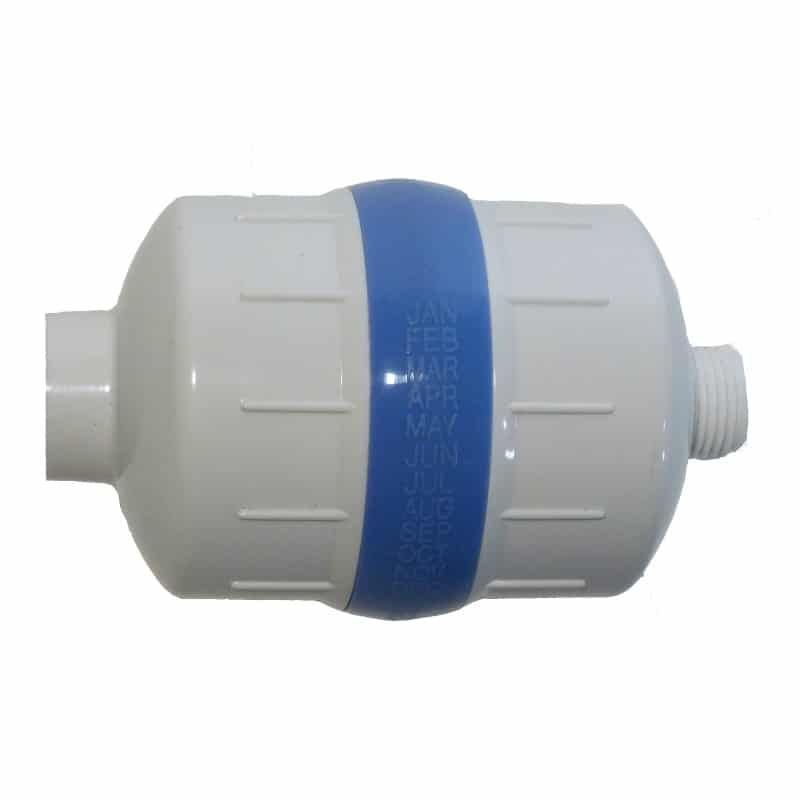 It effectively removes 95-99% of chlorine and up to 98% of inorganic water-soluble heavy metals such as lead, mercury, nickel and chromium. It also controls the buildup of microorganisms such as bacteria, algae, fungi and mold and it reduces lime scale in showers and tubs. 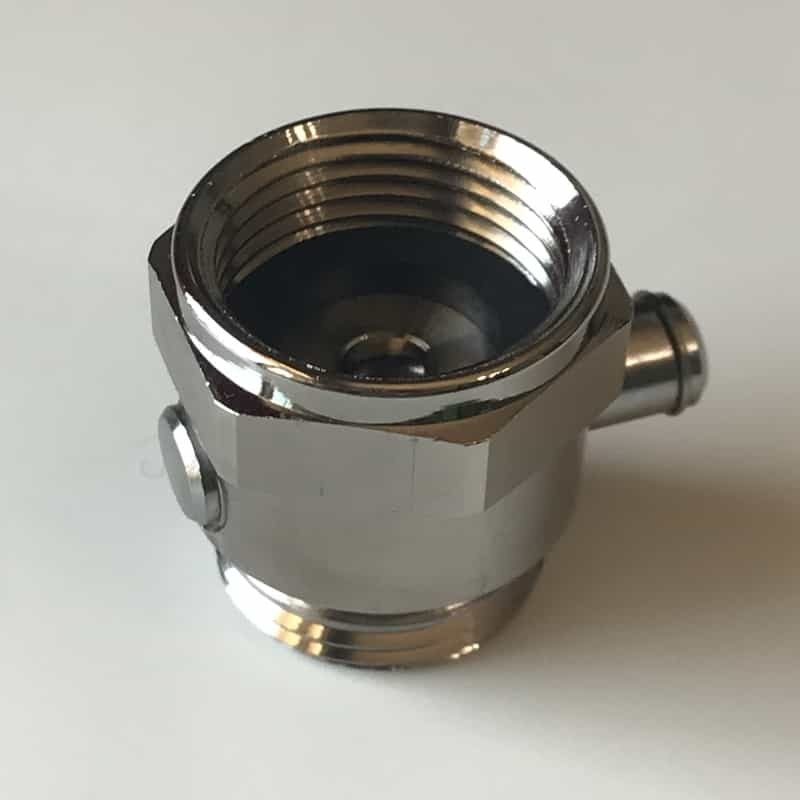 In addition, it works more effectively at higher water temperatures than carbon filters which makes it perfect for showers. Not only does it help to protect you from these contaminants but it also protects the ShowerStick’s softening resin to ensure it has a long lifespan. 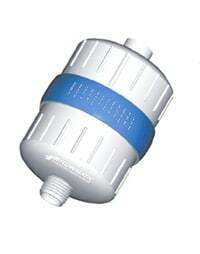 If however, your water doesn’t contain these contaminants or if you already have a whole-house water filtration system then you may not need to add the KDF filter. 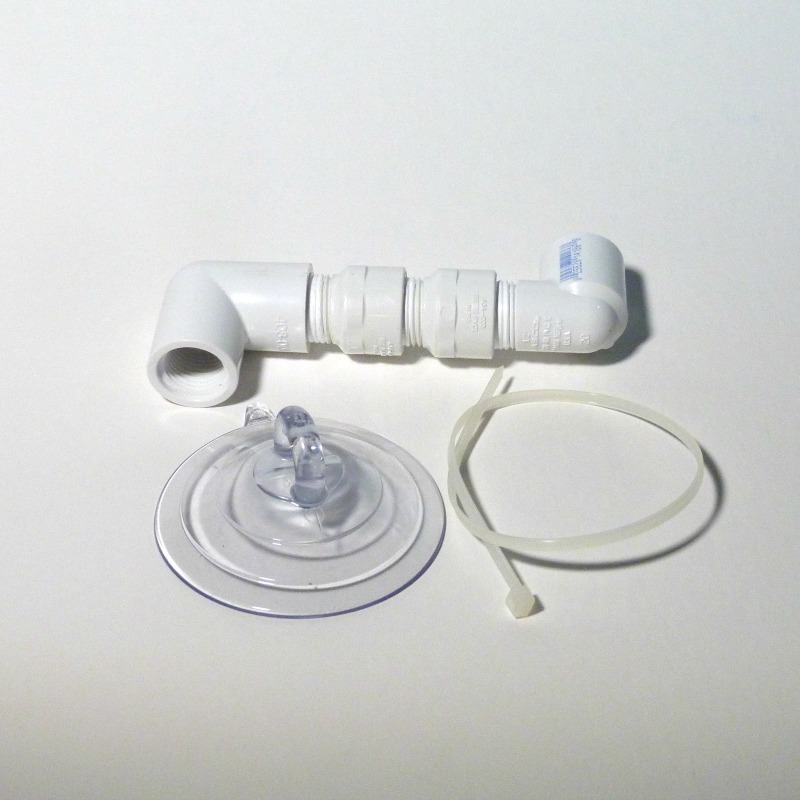 Replacement KDF shower water filter. Should be replaced yearly or sooner if you smell the presence of chlorine. Also helps to protect the softening resin from contaminants. Live in Sacramento, California where hard water is common throughout the valley. Have been using this device for about (4) years now and I an my family love it. I recommend it to my clients as well. 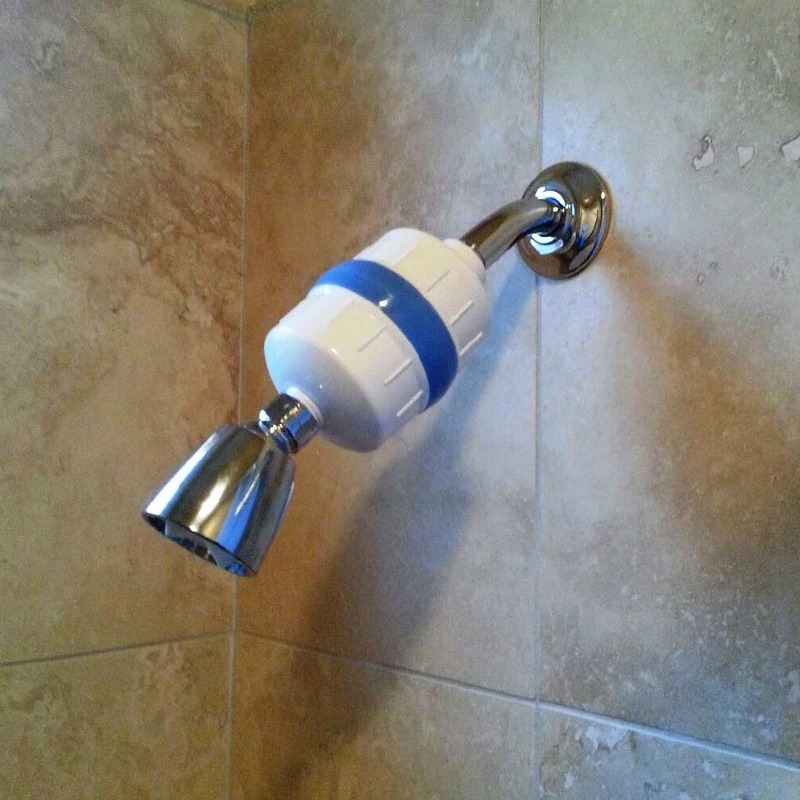 Easy to install and works immediately.